Eating Paleo should lead to less inflammation and more healing, not anxiety. You do not need to spend a fortune to follow the Paleo diet at home. These recipes include cheap and easy paleo meals for beginners and experts alike. This Orange Ginger Butternut Squash Soup recipe by Caroline at Olive You Whole is Paleo, Whole 30 and budget friendly. Not to mention: it’s DELICIOUS. 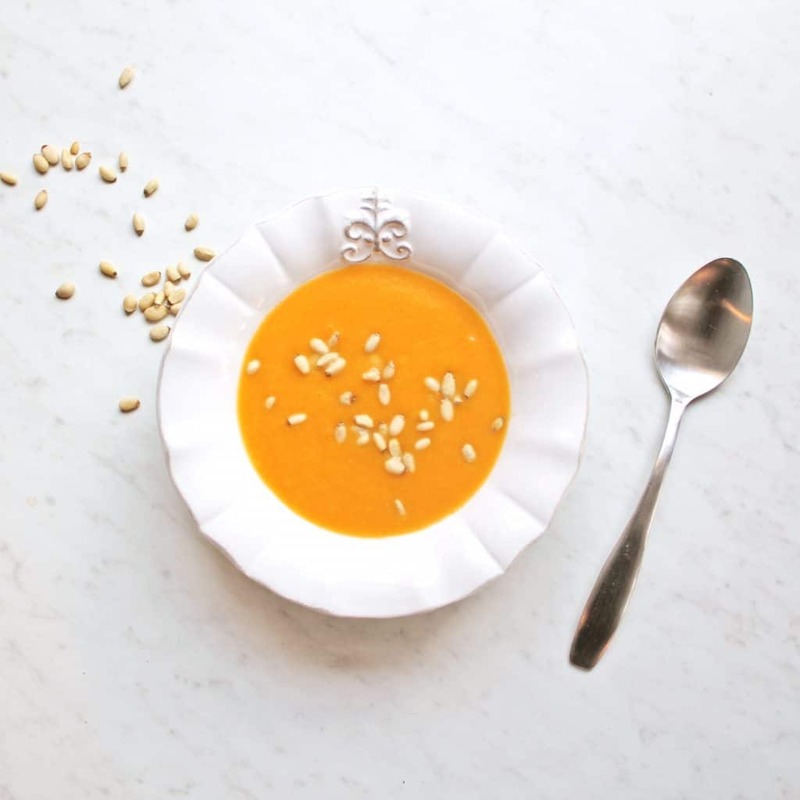 While butternut squash soup pretty much always pleases, the addition of orange and ginger make it a much more refreshing bite that is more appropriate as we approach springtime. It gives you the feeling of eating comfort food without the guilt. 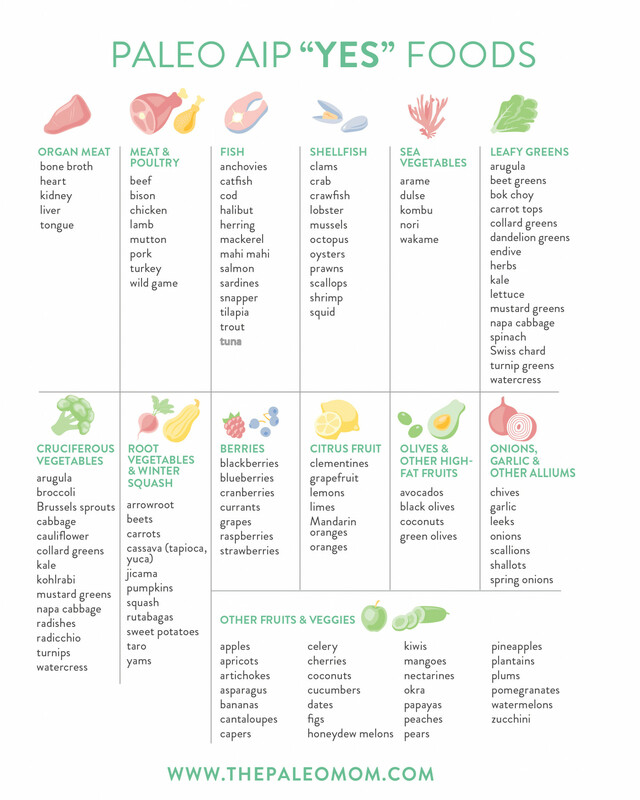 Plus, most of the ingredients, like olive oil, garlic, ginger, orange juice, and chicken broth are common pantry items that you likely won’t have to hit the grocery store for. Bone-in chicken wings in restaurants that don’t appear to be breaded are usually coated lightly in flour. 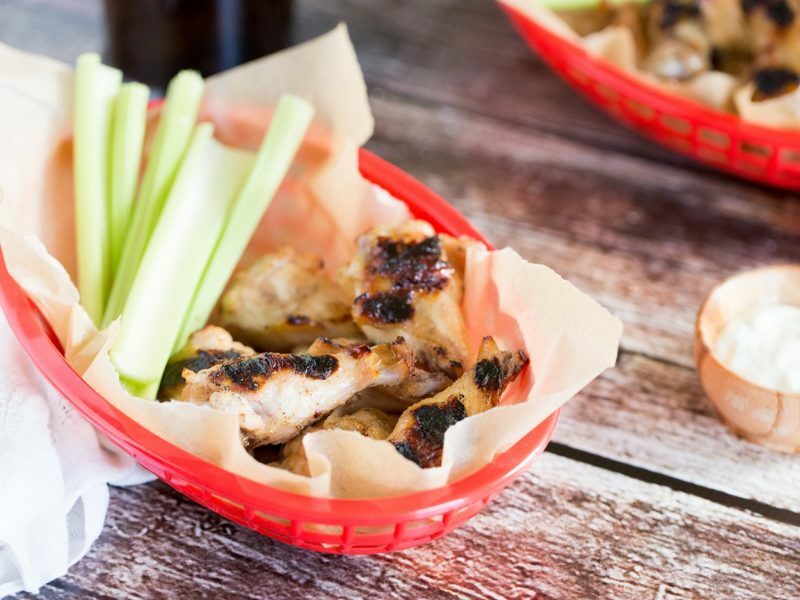 Thankfully, Dr. Sarah Sarah Ballantyne, Ph.D., AKA Paleo genius and recipe goddess behind The Paleo Mom, made this simple and delicious Honey-Garlic Chicken Wings recipe so you don’t spend another dinner munching celery and longing for wings. Chicken wings are often very affordable at the butcher in your local grocery store. I always ask them to separate the drumsticks from the two-bone pieces for me to make my life easier. This is my favorite Paleo chicken wing recipe because it gives you the nice crispy skin that you crave and the flavors are lighter than the usual buffalo wing, so you don’t leave dinner feeling weighed down. Let’s face it: it’s not often that I crave a salad, but after whipping this one together I found myself thinking about it a few days later. So, I figured I would share the love and report back on this super simple recipe that takes way less than the 30 minutes I normally allow for putting dinner together for my family. Stab your sweet potato many times with a fork so that it has holes evenly dispersed around the peel. Cover with olive oil and sea salt and wrap in aluminum foil. Place it in the microwave for 6-8 minutes until tender. While the sweet potato is cooking, place greens in a large mixing bowl. The amount really depends on how many leaves you’re looking to eat or share, up to you! Slice your red onion into long, thin strips and add to salad. Cut avocado into cubes and add to salad. Pull apart herbs by hand and leave them in larger pieces, no need to dice them finely. Remove sweet potato from microwave and peel back aluminum foil. Allow to cool for a couple of minutes. Then, cut the sweet potato into cubes and add to salad. Cut up the Mediterranean Lamb bar into small cubes and sprinkle over the top as a healthy "bacon bit" option! Pour olive oil and juice from lemon over the salad, and add salt and pepper to taste. Mix, mix, mix and enjoy! This salad has a clean balance of fiber from the leafy greens, whole food sourced carbohydrates from the sweet potato and healthy fats from the olive oil and avocados. It’s a healthy and yummy salad you (and your wallet) won't regret adding to your weekly rotation. 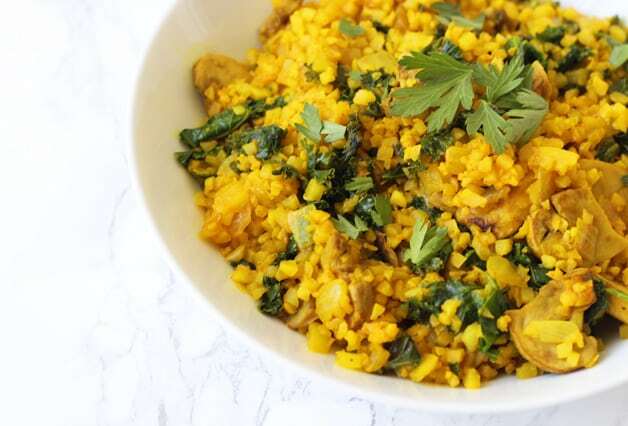 I usually whip up a huge batch of it on Sunday nights and add it as a nutrition-packed side for multiple dinners; it makes my meal planning much simpler. This Sassy Southwest Paleo Slider by Trina at Paleo Newbie will fulfill your longing for a juicy, fast food burger without saddling you with the drive-through shame. Other than the sauce (that is delicious but optional), it only takes five simple and affordable ingredients to make this meal. The one place to splurge is in buying quality ground beef that is grass-fed and free-range. There is a misconception that meat only has to be organic to be safe for you, your family, and the environment, but there is so much research that says otherwise. 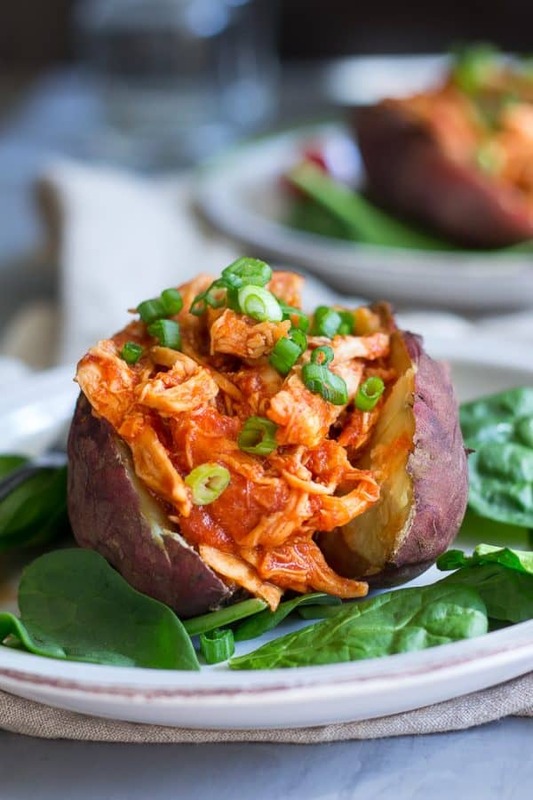 This Smokey Paleo Slow Cooker BBQ Chicken is a tried and true favorite of mine. Michele from Paleo Running Mama is the master of easy paleo recipes that will make you feel like a pro in the kitchen and have your family drooling. She adds coconut aminos in her recipe, but I usually skip that and use coconut oil that I have around my house. I love to put this in my favorite coconut flour tortilla with spinach and topped with a slaw of red onions, green apples, and lemon juice. There is a common misconception that you can’t eat fish on a budget, but I’m here to tell you that buying frozen salmon is a great way to save money and enjoy cooking fish at home! 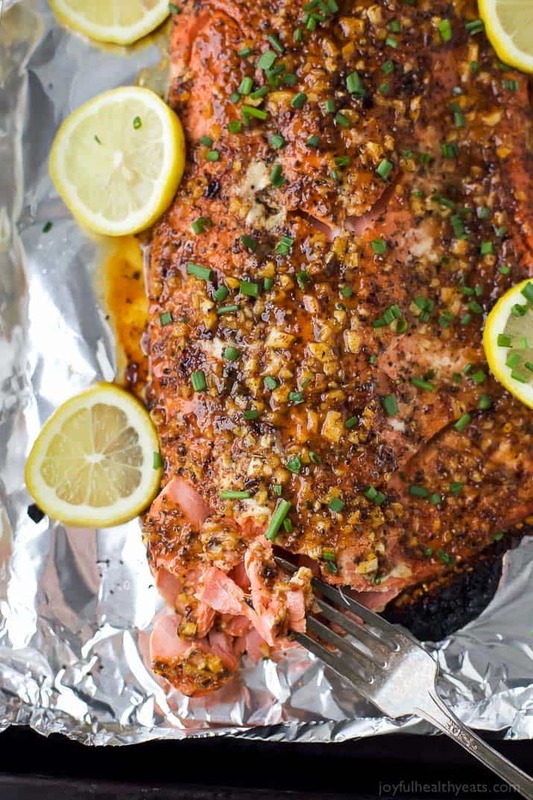 This Baked Honey Mustard Salmon recipe by Krista at Joyful Healthy Eats is a showstopper. It has a deep, flavorful crust that is sweet, salty and bright. Salmon is one of the cleanest sources of protein and is rich in omega-3 fatty acids that decrease inflammation and lower blood pressure. Generally, I pair this salmon recipe with roasted asparagus or zucchini sauteed in garlic.